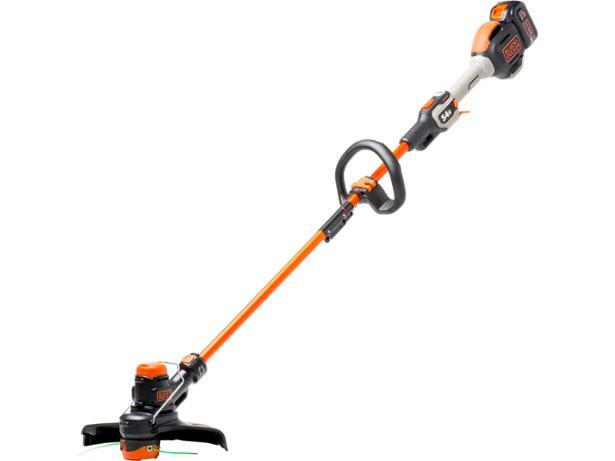 Black & Decker STC5433PC-GB grass trimmers & strimmer review - Which? The STC5433PC is a 54V cordless strimmer from Black & Decker is a hybrid with a long shaft like a heavy-duty strimmer and a rotating head for edging the grass like a more delicate trimmer. 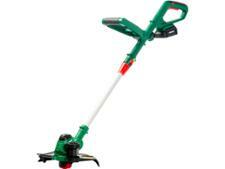 Is it a highly versatile garden strimmer or a jack-of-all-trades, master-of none? Find out in our review.